This 100% malt beer (pale malt and lightly roasted malt) is brewed with aged hops and boiled for an extended period of time. Different yeasts from the Pajottenland region, that have been isolated and then cultivated, are added to the cooling vessel. The famous Brettanomyces enter also into action, and do their secret & mysterious work. 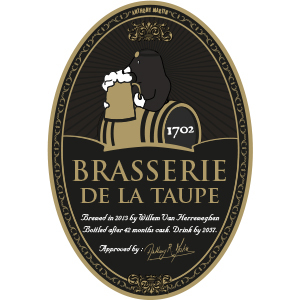 This unique brew is allowed to mature for 2 years in oak barrels before being bottled, unfiltered, to undergo a final secondary fermentation with the same yeast. A single precious batch has been produced, to be shared among demanding connoisseurs. 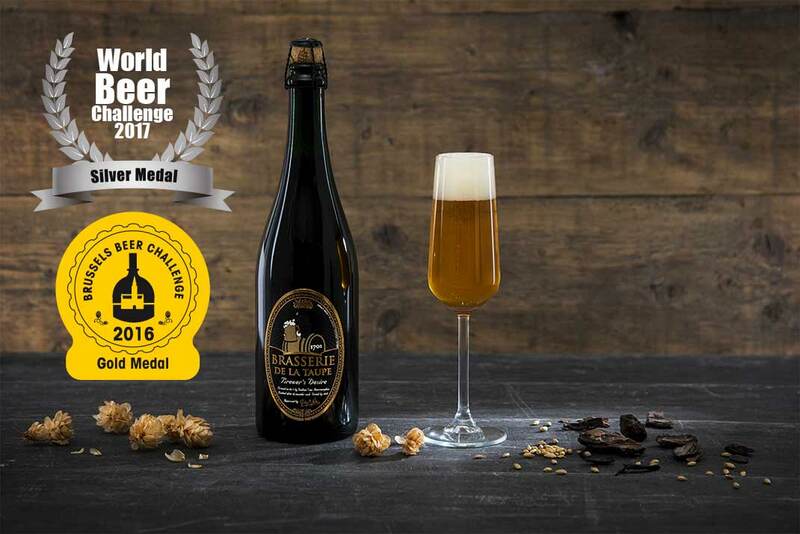 Willem Van Herreweghen, master brewer, and Anthony Martin are delighted to present the result of this work and their passion.